With just under 7 months to go until I get married, I've had to start considering what I'd like my bridesmaids to wear. Thankfully, not only have my two beautiful bridesmaids agreed to wear anything I put them in (that could be something they regret!! 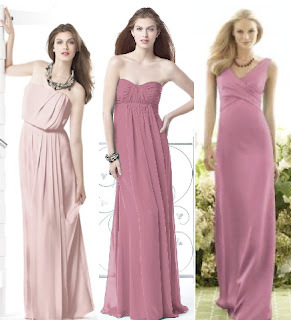 ), they are also both the same height, have slender figures and have gorgeous long hair so I'll be able to put them in the same dress and they'll both looking stunning! 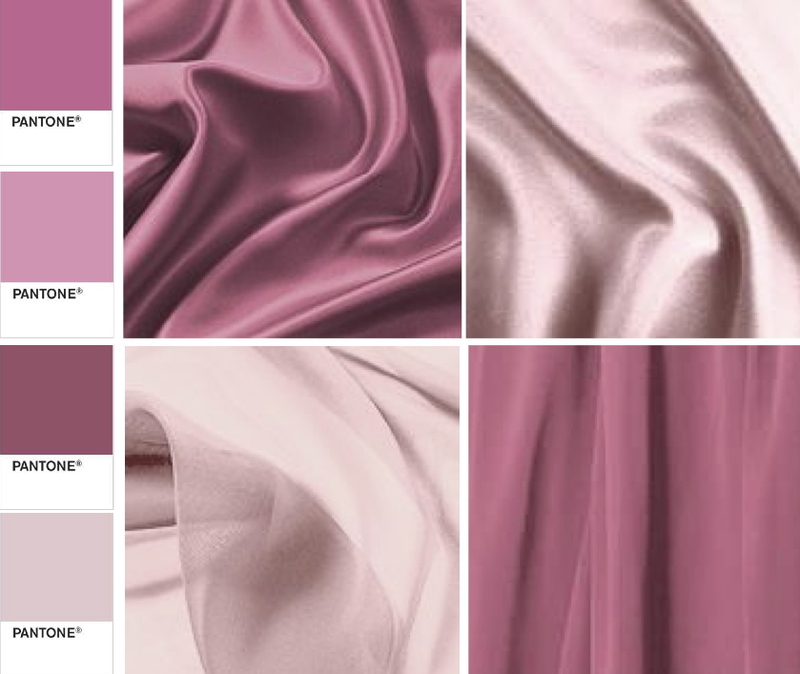 I've gone backwards and forwards with regard to the colour I want them to wear... it's ranged from golds, to pinks, to purples, back to pinks and on and on! Hair wise, the girls have lovely thick hair so I'm going to get them to have side buns with either flowers or hair jewels to finish it off! 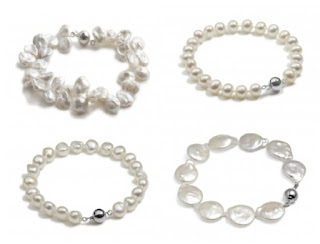 As I'm a huge fan of pearls, I'll be wearing them in some form or another, whether it be earrings of a bracelet, so to tie me and the bridesmaids together I'm going to get them to wear the same pearls as me.